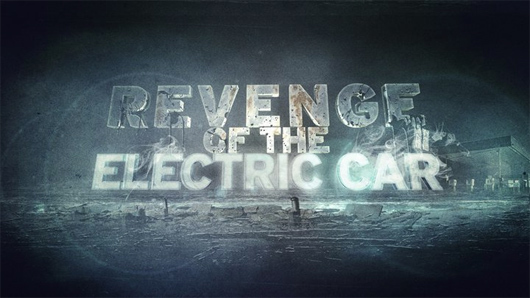 The 2006 film Who Killed the Electric Car took a look at the role that the government, automotive manufacturers, the oil industry, and even consumers played in hindering the development of the electric vehicle in the 1990’s. A lot has changed since 2006, though, and the EV industry is on a serious upswing, with nearly every major car company scrambling to put out hybrid and all-electric vehicles. Enter the Revenge of the Electric Car. The mostly-heartening sequel to Who Killed the Electric Car examines the role that automakers like Nissan, GM, and the Silicon Valley start-up Tesla Motors are playing in deciding the future of EVs–and how they can either derail or push an EV-filled future forward. Take a look.